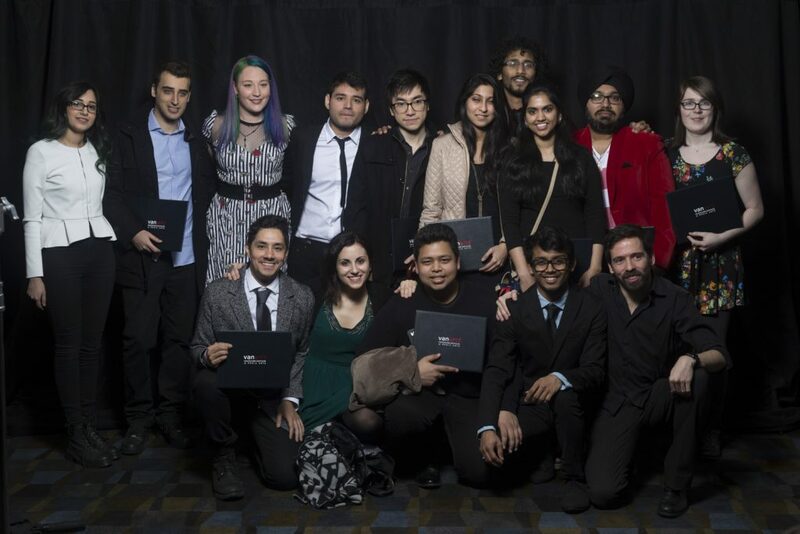 More than half of our student body are international students who contribute greatly to the multi-cultural environment at VanArts, coming from countries all over the world. We are proud of all our graduates who have made their mark in their respective industries worldwide. All students from outside Canada are required to have a Student Visa and/or Study Permit covering their period of study. Students from the USA do not need to apply in advance for a study permit. This can simply be picked up at the border when you arrive into Canada with all of your required documents (see below). Students from all countries (other than the USA & Canada) must apply for these documents in advance at the Canadian Embassy office designated for your country. If you are not sure where to apply for your visa, visit the Government of Canada website and search for the specific website for your country’s visa office. Please plan ahead and apply for your visa immediately upon receiving your Acceptance or Conditional Acceptance Letter. You must have your student visa and study permit approved no later than 3 weeks before your program starts, or else we may need to defer your enrollment to the next start date. Please keep us informed as to the status of your visa application processing. Some countries may also require you to have a medical, police check or other documents before your visa is approved. Failure to submit all of these documents and evidences may result in your visa being rejected, often with little chance of appeal. Before applying for your visa, please read all details carefully on the official Citizen and Immigration Canada website. A letter of acceptance for your program of study from VanArts. Evidence of financial support during your study period, i.e., a notarized letter or affidavit from your bank or parents, or student loan documents. Evidence of intentions to return to your country of origin after your studies are complete. Evidence of prepaid tuition fees, your tuition receipt or a certified cheque or bank draft payable to VanArts. Proof of citizenship, i.e., passport or birth certificate. Include the Designated Learning Institution (DLI) number O19331363352 on your study permit application. We strongly recommend that you employ the services of a Regulated Immigration Consultant to assist with your application before it is submitted to the Canadian Consulate for processing. You can see a list of active consultants and advisors at Immigration Consultants of Canada Regulatory Council. Search tools are available on the council’s website to confirm an Immigration Consultant’s standing, and to locate Immigration Consultants in your area. The cost of any services provided by the Immigration Consultant must be paid directly to the consultant. 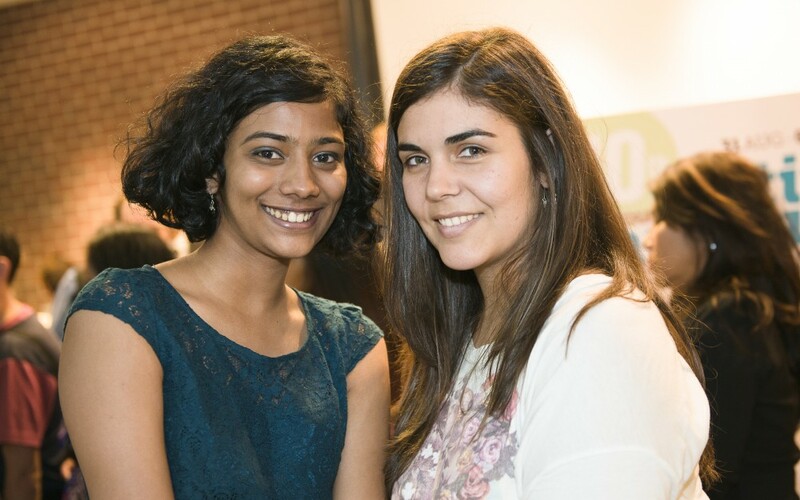 A credit of up to $400 for their services will be applied towards your tuition only if we receive confirmation of your payment to the Immigration Consultant, your visa is approved, and you enrol at VanArts.